Some of my favorite memories of Disney trips have been ones when we stayed at a Walt Disney World Resort. I think they must sprinkle a whole lotta extra pixie dust at these hotels there is just something extra special about them. However, not everyone picks up on all the magic these special hotels have to offer. If you are new to staying on Disney World property here are some Disney World resort guest mistakes that you are going to want to avoid! Best of all there are so many choices when it comes to picking where to stay at Disney World. This gives you the benefit of finding the resort that best fits your family and its needs. Wondering where to start when choosing a hotel? Try reading our guide on the Pros and Cons of Every Disney Resort. Front Desk at the Contemporary. You hop off the magical express and arrive at your hotel and wait in line at the front desk, right? Wrong! Disney World resorts let you check in online 60 days in advance of your trip. This way you can breeze into the hotel and go straight to your room, just use those MagicBands to unlock your door! Disney will send you a text message of your room number when it is ready on your arrival day. Booking my whos and whats? Two of the most coveted things at Disney World is getting your advanced dining reservations (ADRs) and Fastpass+ reservations (FPs). This ensures you can eat where you want and get on the rides you want! Hotel guests do get a very slight advantage when making their ADRs 180 days before their trip. While everyone else has to wait 180 days out for EACH day of their trip as a resort guest you are able to book the entire trips reservations 180 days from the first day of your stay. It’s a nice leg up for those really hard to getting dining reservations. As for Fastpass+ reservations, you can get yours 60 days in advance of your trip, that’s 30 days before the rest of us! For more tips read How to Get Last Minute Disney Dining Reservations and Best Disney Fastpass Picks for Each Park. If you are stuck choosing between two different Disney World resorts Disney does make it easy to split your stay. The service will take your bags and move them to your new room at a new resort, sounds great! Well, an important thing to keep in mind is that you have to pack up and then unpack again in the new room. This eats into valuable theme park time. If you only have a limited number of days I would recommend sticking to just one resort. Plus, it gives you a reason to come back if you have another resort on your must do list! A fantastic perk of being a Walt Disney World resort guest is Extra Magic Hours. Extra Magic Hours are special times the parks are available only to those who stay on property at a Disney Resort. It allows you to enter one theme park up to an hour early and stay late at another one up to three hours late. This is a great way to get on those hard to ride attractions like Frozen Ever After and Flight of Passage. Be sure that you are ready to jump out of bed and head to the parks. The in-room table tends to always be my staging area for Disney bag preparation. This allows you to prep your bag every night before the next park day, making your morning run much smoother! Disney Resort pools are some of my favorites. The Yacht and Beach Club pool has sand in the bottom of it and I consider it the best pool out of them all! Then over at the Art of Animation when you swim underwater you just might hear the fish talking to you! These pools are not to be missed! For more information of pools read The Best Disney World Resort Pools. There is a lot going on when you arrive at Disney, but don’t forget to snap some pictures of your room and of the resort so you can look back at your time spent there. In the deluxe hotels, they will have a Photopass photographer set up in the lobby it’s another great way to get some family portraits. Port Orleans Resort boat launch area. Disney resorts come in all sorts of shapes and sizes and no two are alike! When you are staying at the value or moderate resorts the property can be giant! In order to save you time, take a couple of minutes to study the layout of the resort (the map should be in your welcome packet) to choose the best way to and from the bus stop. Sometimes there are quicker paths that will get you to your room that veer off the main route. The Disney resort TV specials are my favorite. 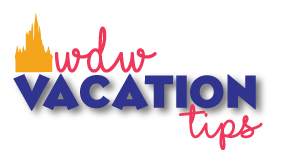 When you turn on your TV in your room you will notice that you have special Disney channels where you can learn about how to join the Disney Vacation Club, hear important information like park hours and weather conditions. My favorite is watching the Disney Must Dos with Stacey! 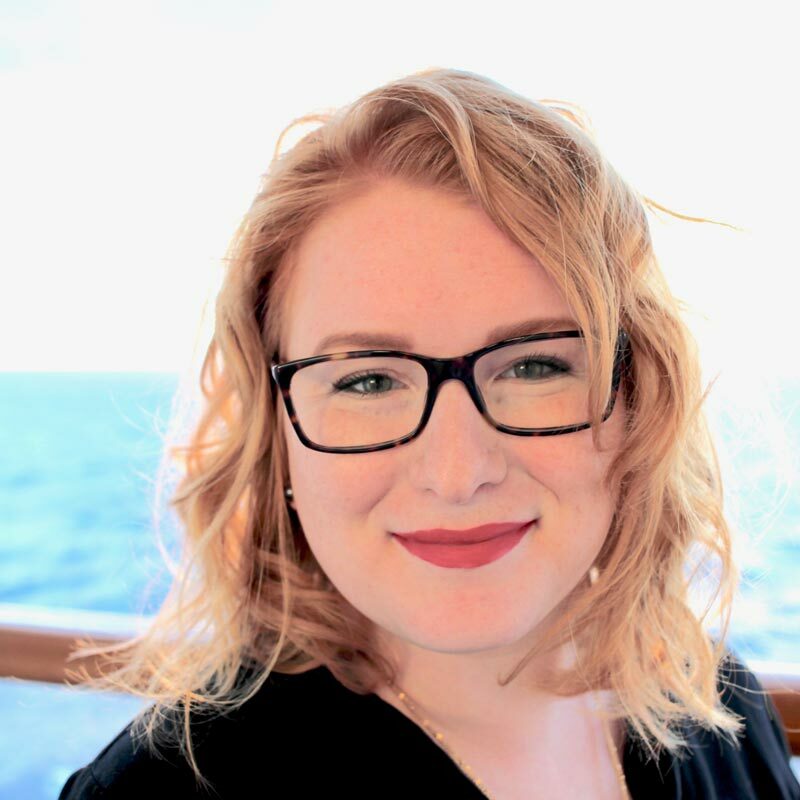 During the 20 minute show, Stacey visits all four theme parks, two water parks, and Disney Springs to share with guests the ultimate Disney experiences that simply can’t be missed. Or you can read our Magic Kingdom and Epcot must do’s before you even arrive! Disney’s Magical Express makes traveling to and from Walt Disney World a breeze! If you are arriving at MCO (Orlando’s airport) just head to Disney’s Magical Express counter and you will soon be heading on a bus straight to your Disney Resort. Don’t worry about your luggage as Disney picks it up from the airport and delivers it to your room later that day. When the time comes to head back to real life, you can obtain your boarding passes and best of all check your luggage in with the airline at your resort.